If you’ve ever had a leak in your house, you’ll know how stressful it can be trying to stem the flow, stop further damage and find a plumber to come and sort things out. If you can’t find someone to come out quickly and water continues to leak into your home, the damage can soon run into hundreds, if not thousands, of pounds. In fact, the Association of British Insurers (ABI) estimates that insurers spend over £766m every year on escape of water claims! When do water leaks happen? Though they can happen at any time, autumn and winter see a huge rise in escape of water claims. Radiators and boilers which may not have been used in months are turned on, and any corrosion or slowly developing problem will be put under much more pressure, increasing the likelihood of a failure. To prevent any problems, make sure you check and bleed your radiators at the start of autumn, and get your boiler serviced before turning the heating back on. 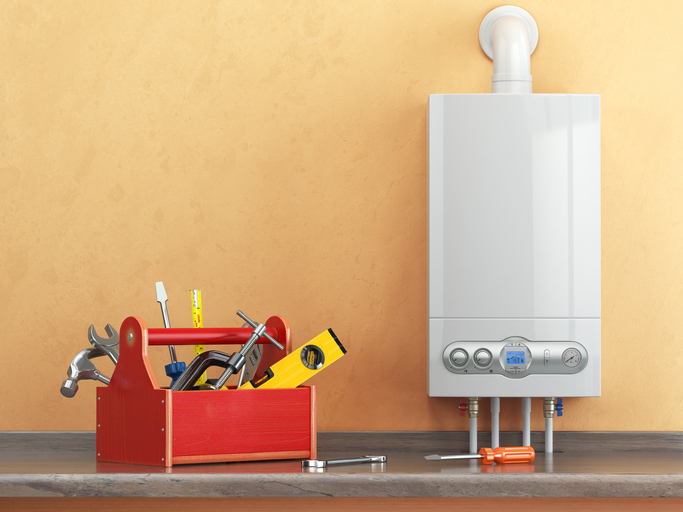 You’ll be able to spot any potential issues before they develop into full-blown problems, saving you the trouble of trying to find an emergency plumber on Christmas Eve! You’ve discovered a leak – what should you do? The first thing you should do is find your main stopcock and make sure that you can turn it on and off. It is often found under the kitchen sink or where the service pipe enters the property. If the heating is on, turn it off, and turn on taps to help drain the water system. Any dripping water can be caught in buckets. Don’t touch any wiring or switches that you think may have been affected. If in doubt, turn off your electricity at the mains. You should then look to contact your home insurance provider to make a claim. At this point it may be a good idea to take some photographs – the more evidence you have to back up your claim the better. Our customers are at the heart of everything we do, so we have a team of experts with a real passion for making sure people get the cover that’s right for them. We’re driven by a desire to help you find not only the best value insurance, but the right insurance for your individual needs. For more information, you can call our experts on 0330 0600 600 or visit www.policyexpert.co.uk/contact for more ways to reach us.